Why I don't like "batch names"
The apostle Paul got married at some point? 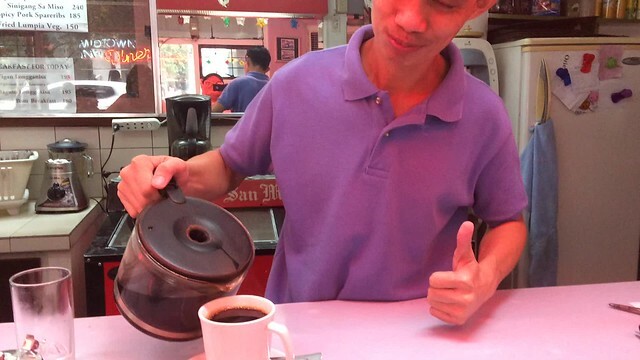 My favorite coffee place, second to home, is Midtown Diner along Padre Faura Street. Kuya Ruel, who has been serving us—my friend and me—coffee, occasionally with free refills, indulged my request for a short clip. I included this in my 1 Second Every Day collection for 2017.